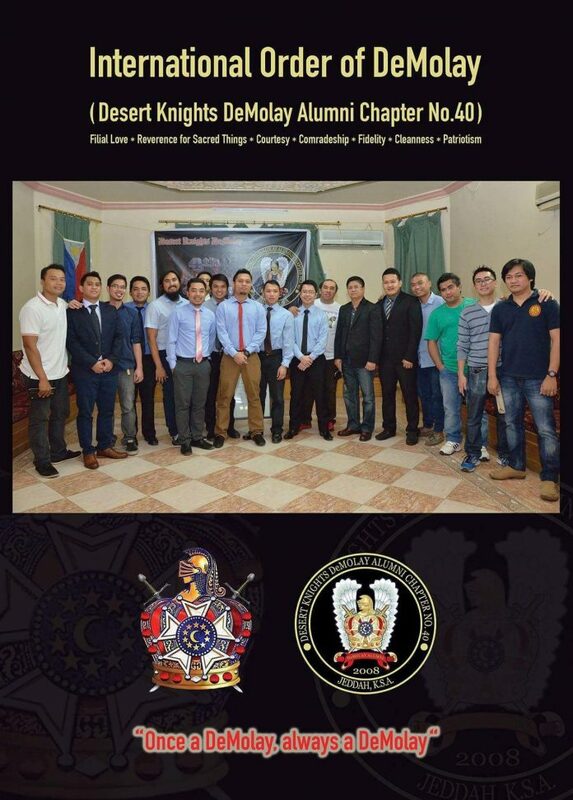 Home DAAP News Desert Knights DeMolay Alumni Chapter No. 40, Jeddah, K.S.A. 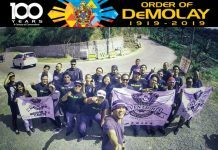 Desert Knights DeMolays Alumni Chapter #40 Jeddah, K.S.A. 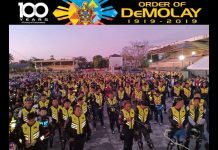 was established organization in the Kingdom founded by eleven visionary Senior DeMolays and Dads Masons on August 18, 2007 under the jurisdiction of Supreme Council Order of DeMolay of the Republic of the Philippines. 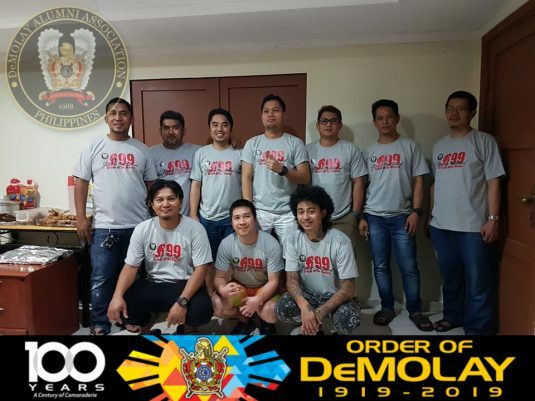 It envisioned to strengthened the bond of each members to pursue the purposed of the Order and to our sworn obligation as a proud member of the DeMolay Alumni Association of the Philippines and Masonic family. 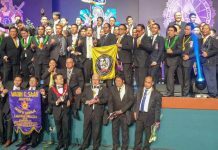 The first Alumni Chapter in the Kingdom of Saudi Arabia under the supervision of DeMolay Alumni Association of the Philippines. 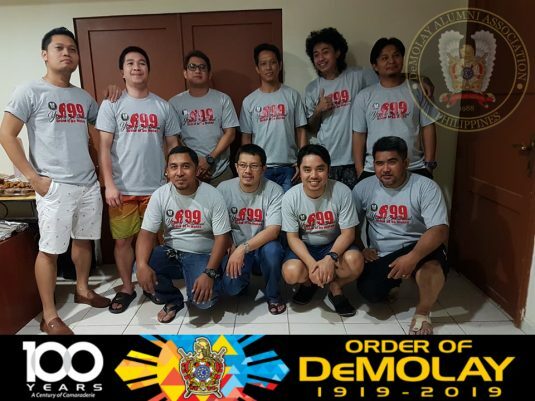 Once a DeMolay always a DeMolay……..a seed which bears the motto instilled in each member of the International Order. With that seed, the seven cardinal virtues were insinuated; when sowed would transform a members’ potential into civic value worthy of paradigm to society. A quick eye for fraternal logos made Bro. Emil Pintor meet Dad Alberto Poblete who both work in Jizan region. In time , the bonding grew with the sincere wish to link up and search for other brethrens in the kingdom. Thus the perception cropped up and a fire was rekindled in one of Dad Bulyok Nilong’s official visit to Jizan, being a labor attaché of POLO in Jeddah. Dad Bulyok The fire burns brighter as Dad Bulyok gave the name of Bro. 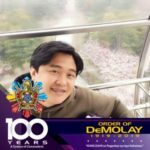 Ken Bautista, based in Jeddah and was sponsoring a basketball tournament as a tribute to the International Order of DeMolay. With continuous communication and frequent contacts between Jizan and Jeddah-based Brothers, finally, on 17th of August 2007, at the Asia Restaurant in Jeddah, two Dad Masons (Dad Wesley Gacutan and Dad Alberto Poblete) and seven Demolays (Emil Pintor, Ken Bautista, Ret Pamintuan, Eric Olalia, Elmer Cavile, Hats Mamainte, and Faizal Tamano) met to discuss the creation of a Demolay Chapter in the Kingdom of Saudi Arabia with Jeddah as base. As a days meeting is not enough to talk on the subject, a follow-up get-together was held the next day at the Pattaya restaurant to further strengthen the bond and discuss the issue of by-laws, name, and officers, among others. 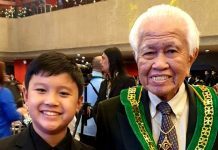 With the attendance of Dad Bulyok Nilong who gave his all out support to the idea and a pledge of financial assistance for every stated meetings expenses. 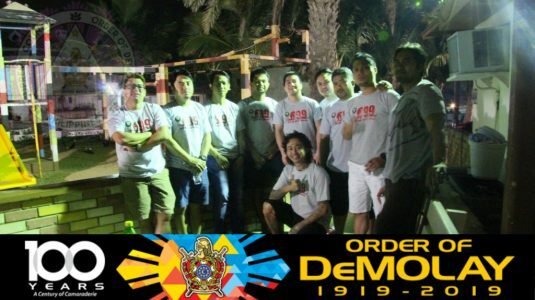 Collectively, the group came up with the name Desert Knight Demolays and Dads Alumni Chapter, K.S.A. Stated meetings were then agreed upon to be held every 1st Friday of the Gregorian month. After five arduous and tedious stated meetings, the alumni chapter would now commence the first ever election of officers on 1st February 2008. Ever worth remembering that in the middle of the desert , a knight stood unparalleled, whose seeds carries the virtues of Jacques DeMolay.